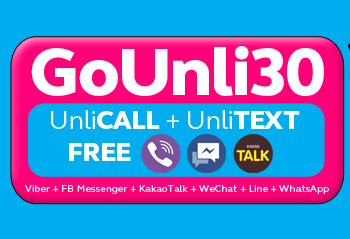 More Ways to Say All You Want WIth Globe Prepaid GoUNLI30! - Hello! Welcome to my blog!